​Popular ​Courses: ​ Big Data & Data Analytics, Cloud Computing, Supply Chain and Logistics, Accounting and Finance, MIB, MBA, etc. Do you have Passion to Become an Aircraft Maintenance Engineer? 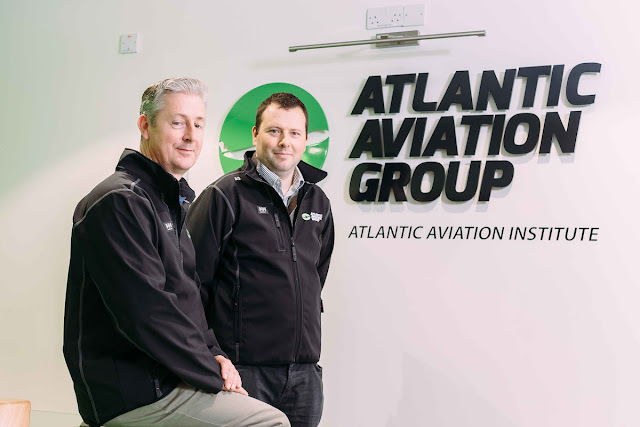 Atlantic Aviation Institute from Ireland will be going to train 2,000 Aircraft Maintenance Engineers in Shannon. Selected students can study the course for two years (1st year - 9 months Theory in class room & 3 months workshop and 2nd year - practical training and experience) and once completed, you will become an EASA (European Aviation Safety Agency) Certified Aircraft Maintenance Engineer. If you think this event matches your dream, then no other second thoughts, register your names immediately. "PTE Academic & Brisbane's James Cook University ink Scholarship Pact"
PTE Academic, the computer-based test for English proficiency for immigration and study abroad, has partnered with James Cook University, the second oldest university in Queensland, to provide scholarship for test takers who score 64 on PTE Academic. The AUD 13000 scholarship will help students realize their aspiration to study in Australia. "With PTE Academic, we not only provide the learners with the test they need, we provide resources to maximize their chance of success. The scholarship program of JCU, Brisbane, which starts from January 2018, will support students and learners to get access to education in Australia and live their dreams," Vikas Singh, Managing Director, Pearson India. Globally, PTE Academic is accepted by thousands of academic programmes in the USA, UK, Canada, Singapore, Ireland, Australia and New Zealand. PTE Academic scores are accepted when applying to migrate to Australia and New Zealand. Most recently, it was accepted by Engineers Australia for migration skills assessment purposes. 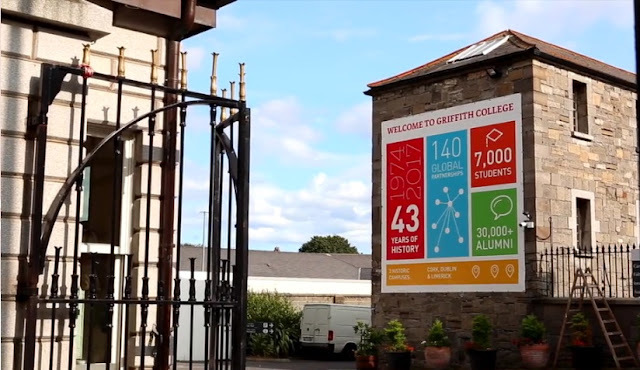 "The reasoning for rewarding high English score achievers - it mainly enables students to grasp the lectures much better, equips them with skills required to achieve a high mark in their assignments and makes them more likely to succeed in finding employment in an English-speaking environment," Shrikant Deshmukh, Director (International Marketing), James Cook University. PTE Academic is gaining immense popularity with the Indian students for being a computer based test which gives 100 percent accurate and impartial scoring compared to the human judgment. To ensure test score validity all test centers use state-of-the-art digital biometrics incorporating palm-scanning, digital signatures, secure paperless results, randomized test formats and CCTV.